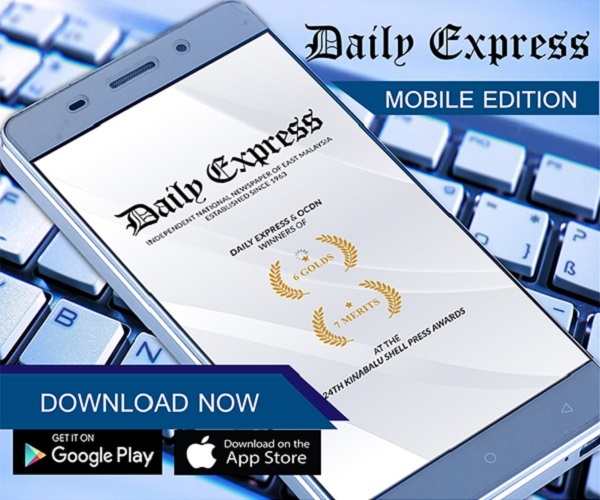 Serena was wrong, says Navratilova | Daily Express Online, Sabah, Malaysia. 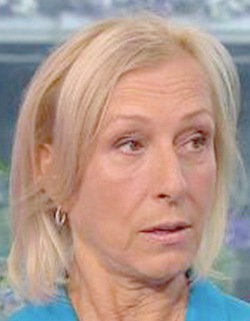 NEW YORK: Martina Navratilova (pic), an 18-time Grand Slam singles champion, says Serena Williams was wrong in her outburst at the US Open women's finals even though she agreed there is a double standard.Writing in an opinion article for the New York Times, the 61-year-old Czech-born American said a higher standard needed to be observed when Williams called chair umpire Carlos Ramos a "thief" and was penalised a key game in the second set. "We cannot measure ourselves by what we think we should also be able to get away with," Navratilova wrote. "In fact, this is the sort of behaviour that no one should be engaging in on the court." "Serena Williams has part of it right. There is a huge double standard for women when it comes to how bad behaviour is punished — and not just in tennis," Navratilova said. "But in her protests... she also got part of it wrong. I don't believe it's a good idea to apply a standard of, "If men can get away with it, women should be able to, too. "Rather, I think the question we have to ask ourselves is this: What is the right way to behave to honour our sport and to respect our opponents?" "She was insisting that she doesn't cheat – completely believable, but besides the point – while he was making a call over which he, at that point, had little discretion."